Happy Thursday once again, and thanks for being here at the TFT link party. If you're new to the link-up, Thursday Favorite Things is a link party, created by Katherine, from Katherine's Corner, for blog writers and blog readers. Join us every Thursday. No theme to my features today, just fun and delicious things that I hope you'll enjoy. 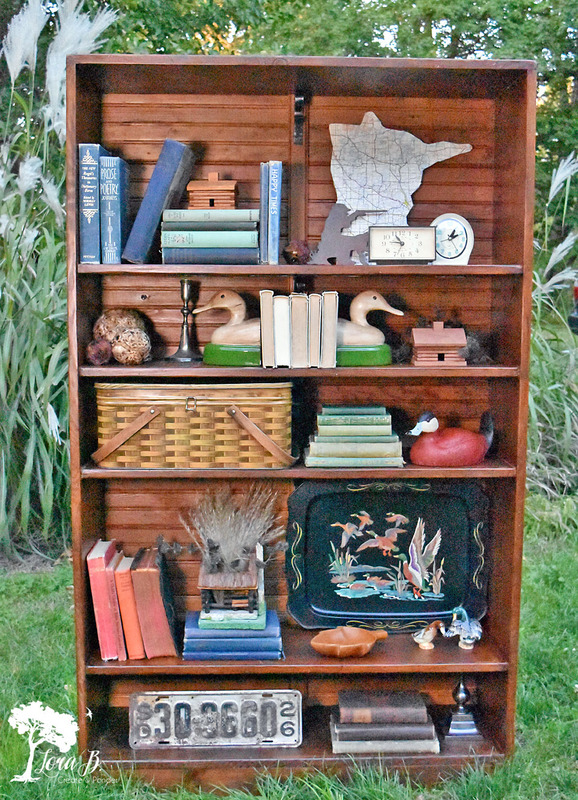 I loved this post from Create and Ponder that taught me how to "thrift the look." I need to "shop my house" more, along with the thrift stores. This was a fun post that gave me lots of ideas. 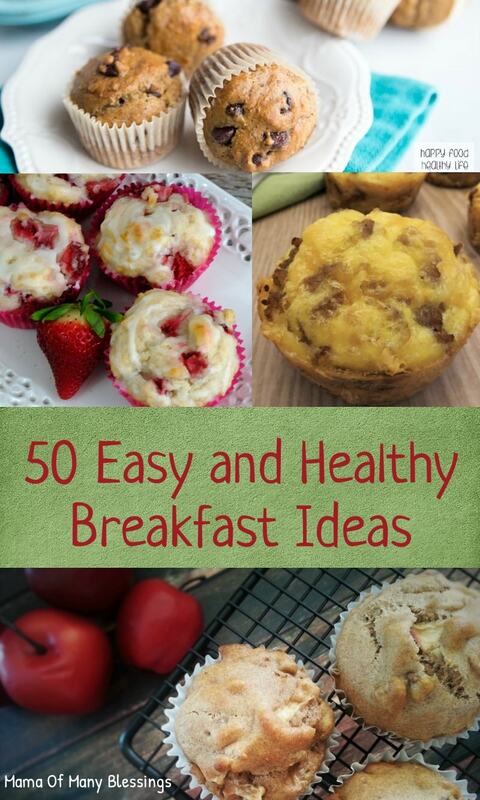 Mama of Many Blessings shared a great post with healthy breakfast recipes. So many muffins! I've been craving muffins, so I'll definitely be trying a bunch of these. 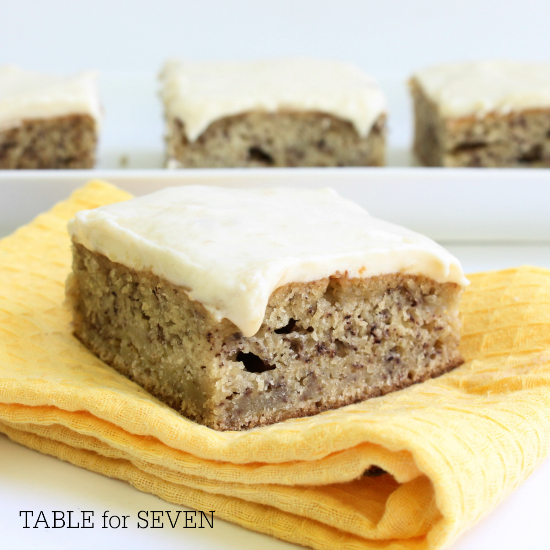 This banana cake from Table for Seven looks wonderful and reminds me of my mom's banana cake recipe from my childhood. I can taste it now. 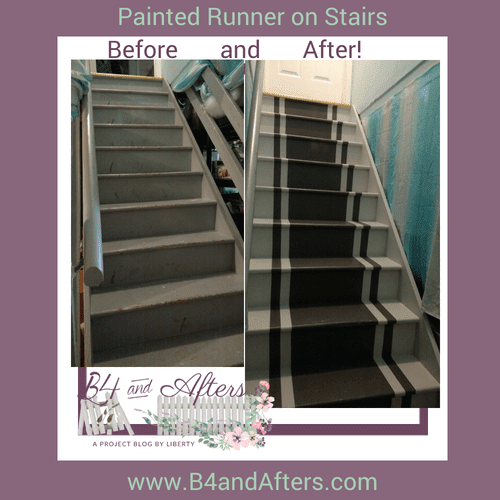 Look at this amazing stair makeover from B4and Afters. A painted runner is such a great idea! The before picture of the steps looks exactly the way the basement steps at our former house looked for a few years. We finally ended up putting carpet on them, but I wish I had had a tutorial like this one! I would have done this instead. It’s time to party my sweet friends. You can add three links until midnight on Saturday. One each day or all at once. Please invite your blog friends and social network to join us. - Inlinkz has implemented a new policy when you add your link to the list you need to click the little square boxes about their policies on the bottom right. Bloggers, if you would like to increase your chances of being featured, please leave me a comment with your link number. Thanks for the feature (and nice words!). 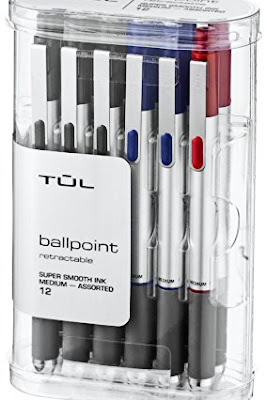 LOVE Tul pens! You're welcome, Patti! Thanks for joining in! Thanks so much for hosting such a wonderful party each week!!! My Link Ups are # 78, 81 and 85 for this week!! I hope you have a great weekend too, Debbie! Thanks so much for your faithful participation! Thank you so much for featuring my basement stairs!! (There will be a part two coming--I added something more to those stairs!) I'm numbers 104 and 105 today. You're welcome, Liberty! I can't wait to see the part two. Lovely features, Pam! Thanks for hosting! I'm at 130 and 131 this week! Thanks, Julie! I am always so excited to see all of the new projects each week. First link party! I'm 160 and 161! Thank you! Thanks for being here, Brooke! I'm so happy that you are here for your first link party! Thank you for hosting the link party. We appreciate the opportunity you provide us to share our recipes. Our links this week are: #240, #241, and #242. Thank you for the party and feature Pam! Have a wonderful weekend! You're welcome, Erin! I hope you have a wonderful weekend too! Thank you for hosting! We're sharing #159 this week. Have a great weekend! I'm so glad you're here, and hope you enjoy the weekend!